Judah + the Lion, a band made up of Belmont alumni, visited campus on Feb. 8 to discuss their upcoming release and the band’s beginnings. 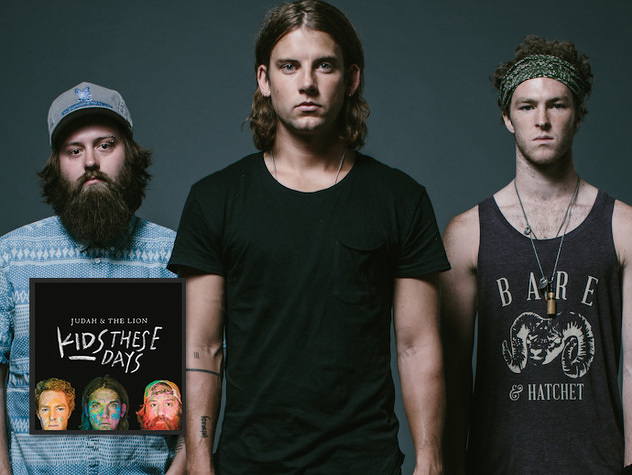 Afterwards, Judah + the Lion took their discussion back to their early days as a band. The member discussed the evolution of the band’s image from a clean-cut Christian band to the progressive, Americana folk band heard today. The band departed after passing along advice for those in management–believe in the project, not the dollar signs. This will lead to an honest devotion of energy to the project and vision, which Judah + the Lion said is critical. For the group, following this formula has allowed management and the artists to blend together to create an unshakable team.